Holistic Horse Magazine, Survival of the Fittest. The Rider, The Gobi Desert Cup is a Race that Makes a Difference. Equine Info Exchange, Gobi Desert Cup, Equestrian Adventures in Mongolia. Sport Endurance Evo, Gobi Desert Cup: The Equestrian Adventure of a Lifetime. Endurance World, Cultural Sustainability and Endurance Racing with The Gobi Desert Cup. Sidelines Magazine, Lissa Bachner: Blind Trust and an Incredible Partnership. Horse Canada Magazine, Lorie Duff to Represent Canada in The Gobi Desert Cup. Endurance World, The Gobi Desert Cup Challenges Riders, Body and Soul. Equine Info Exchange, Boyd Martin Sets Record at Jersey Fresh International Three Day Event. Equine Info Exchange, United States Duels Europe in the Longines Masters / Riders Masters Cup, New York, 2018. Sidelines Magazine, Laura Bowery: Balancing Life, Horses, and Children. Holistic Horse Magazine, Pedal Osteitis: Alternative Action to Reduce Pain. Holistic Horse Magazine, Get off Your High Horse, the Many Benefits of CBD Oil. Equine Info Exchange, AETA Trade Show Features New Equestrian Products and Designs. Equine Info Exchange, “Golden Genes: The Secret of Dutch Jumpers” Film Review. Holistic Horse Magazine, Keeping Your Horse Calm Naturally During Stall Rest. Team Tunnah Eventing, Blogger’s Corner: Best Plugins for WordPress. 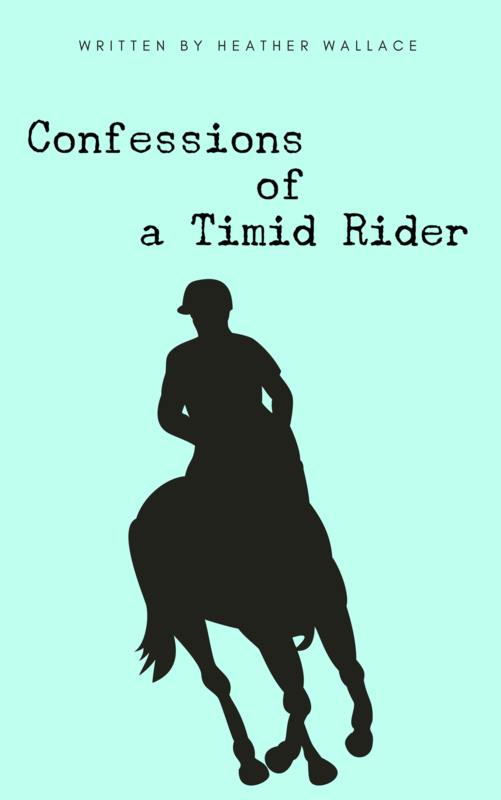 Samberwill Equestrian, Getting Out of My Own Way. Equine Info Exchange, Keeping Your Horse Calm Naturally During Stall Rest. Lincoln Animal Ambassadors, The Most Important Things Horses Have Taught Me. Good Dog Magazine, Holistic Veterinarians: What to Expect. Lola the Rescued Cat, Animal Massage As an Alternative Therapy for Your Pet. Alta Mira Horsemanship, Holistic Aromatherapy for Horses.